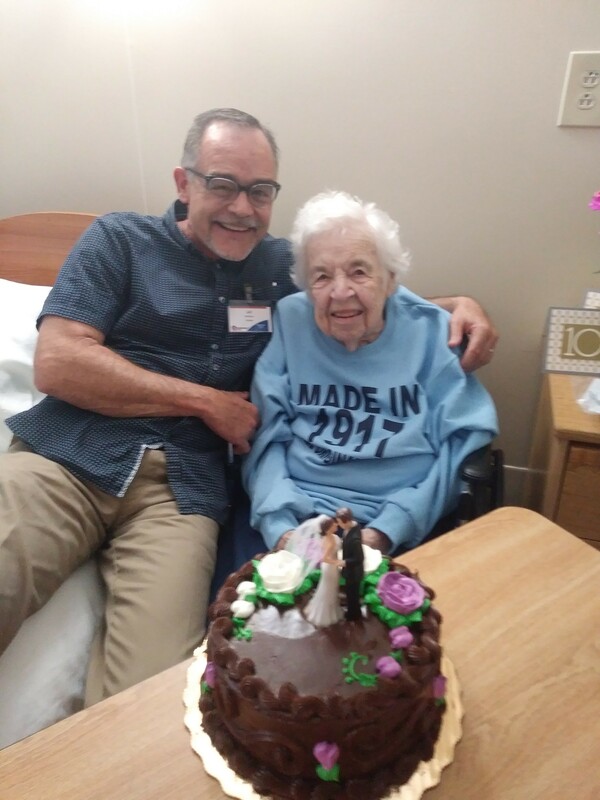 One of our residents who is now 100 in age previously owned a bakery shop and made wedding cakes. This sweet lady who heard that I did not have a wedding cake arrange to have her daughter in-law pick up one at Publix. 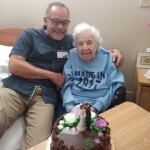 Just a sweet story of how our residents love us back here at Heritage Park.